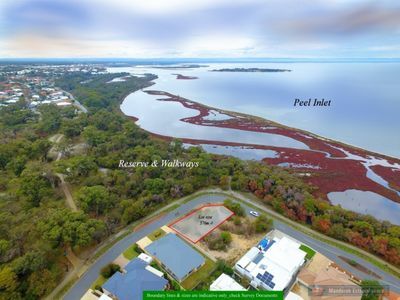 Located in a highly regarded part of Erskine sits this rare corner block offering peace and serenity with only the reserve and estuary across the road. 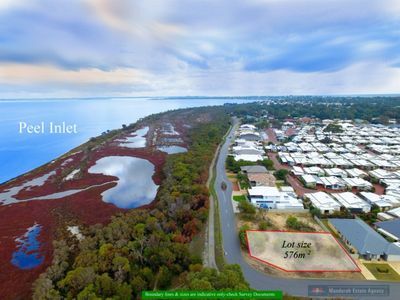 Should you wish to build a two storey home you can expect sensational Estuary views that will make people envious. 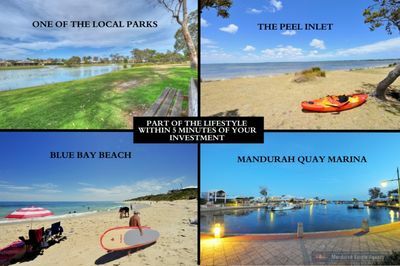 Well located with shops, transport and schools only minutes away. 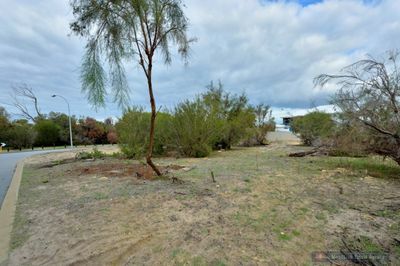 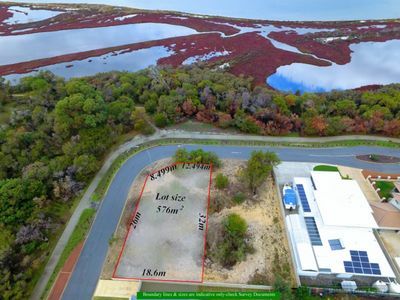 Hurry call today to find out more about this gorgeous piece if land, it is not going to last!